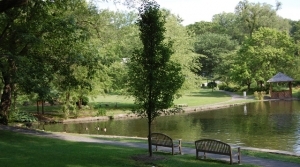 JB Moving Services Inc., has been servicing Scarsdale homes and businesses since 1950. 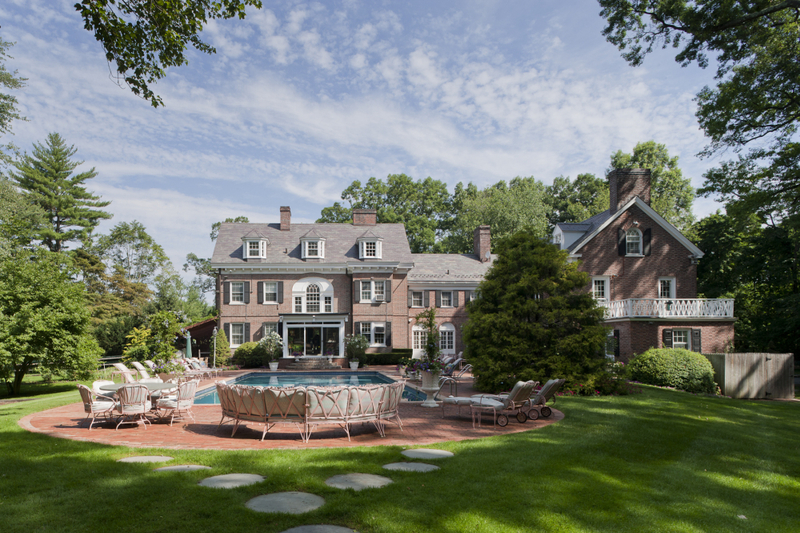 The median home cost in Scarsdale is $1,323,500. Home appreciation the last year has been 4.60 percent. 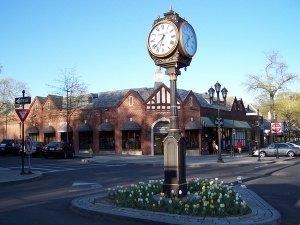 Compared to the rest of the country, Scarsdale’s cost of living is 227.90% Higher than the U.S. average. Scarsdale public schools spend $24,858 per student. The average school expenditure in the U.S. is $12,435. There are about 13.6 students per teacher in Scarsdale. 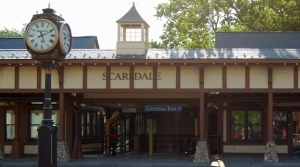 If you just moved to Scarsdale and would like to find out more information for new comers check out the Scarsdale New Residents Club here. 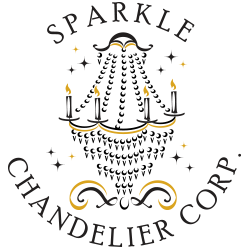 We have been moving Scarsdale Residents and Businesses no matter where they have been going, down the block, across the country, or around the World. Today, after a sixty five years of professional and personal commitment to the needs of our customers, we are proud to be recognized as a leader in domestic and international residential relocations. As a trusted Scarsdale moving company, we service Scarsdale, Eastchester and White Plains residents and pride ourselves on our service to you! Give us a call today.